Officer Patrick Baxter was arrested in connection with an argument that allegedly turned violent according to arrest warrants. He also faces a third-degree child cruelty charge since a young boy was present. A Georgia Tech officer has been arrested following a domestic violence incident one county over. Patrick Francis Baxter is accused of slapping a woman, shoving her and kicking her in the leg during an argument in Smyrna, Georgia. 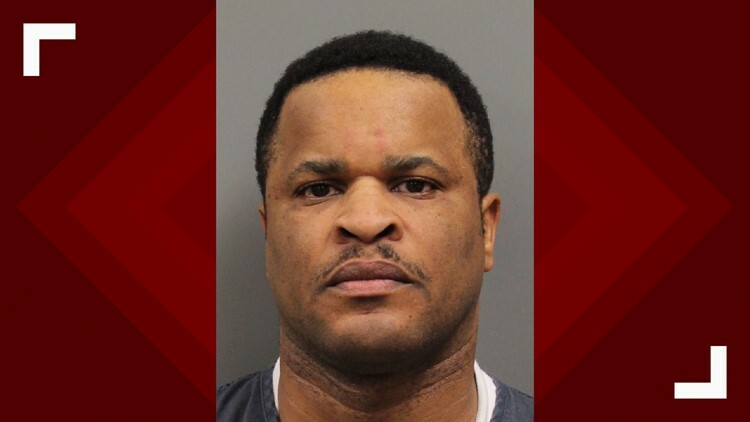 According to a criminal warrant filed against him the Magistrate Court of Cobb County, Baxter was charged with battery and also faces a charge of cruelty to children in the third degree since a child was present during the crime. Baxter was later booked into the Cobb County jail on Monday. Georgia Tech released a statement on Friday confirming Baxter's employment with the department since 2014. He's also been placed on administrative leave pending the outcome of the criminal investigation.